Since our founding in 1983, we have remained narrowly focused on the custom wood and aluminum wood clad markets, choosing specialization over mass market appeal. 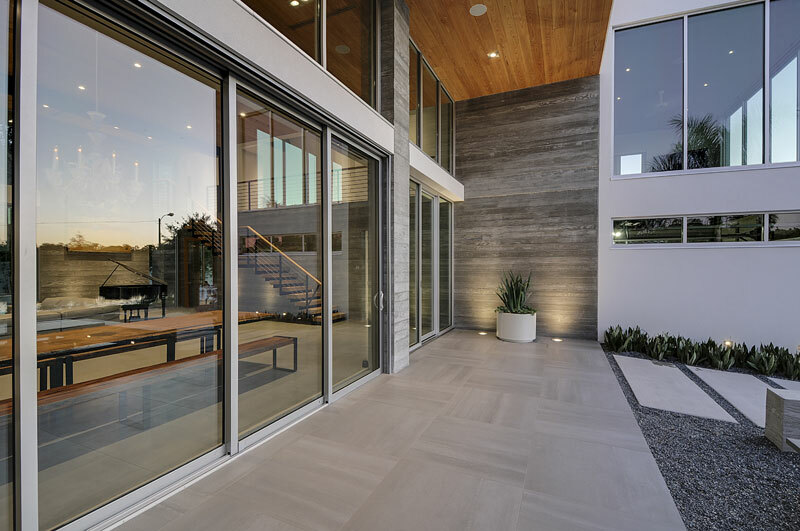 While our offerings have expanded over the years to better serve our customers, including some vinyl windows and doors and aluminum sliding and folding doors, the beauty, durability and nearly limitless options of aluminum wood clad product remains undeniable. When quality and customization are your highest priorities, give us a call. We are proud to have some of the greatest sales, service and installation experts around and we invite you to experience the difference that working with a dedicated window and door distributor can make.